New York, March 29, 2012 – New York Rangers President and General Manager Glen Sather announced today that the club has assigned defenseman Tim Erixon to the Connecticut Whale of the American Hockey League (AHL). Erixon, 21, recorded two assists in five games following his recall from Connecticut on March 17, and has tallied two assists in 18 games with the Rangers this season. He made his NHL debut on October 7 against Los Angeles as part of the 2011 NHL Premiere in Stockholm, Sweden, and tallied his first career point with an assist on March 23 vs. Buffalo. HEY NOW JUSTIN BOWERS, YOU’RE AN ECHL 2ND TEAM ALL-STAR…GET YOUR GAME ON…GO PLAY! Posted on March 31, 2012 | Comments Off on HEY NOW JUSTIN BOWERS, YOU’RE AN ECHL 2ND TEAM ALL-STAR…GET YOUR GAME ON…GO PLAY! 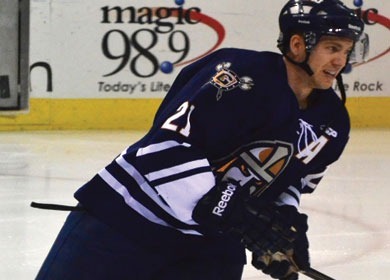 The Greenville Road Warriors, in conjunction with the ECHL, announced today that center Justin Bowers has been named to the All-ECHL Second team. This season Bowers has established new club records for points (77) and assists (58) in a season and continues to add to those totals. He is also the team’s all-time leader in points at 174 and counting. Bowers is tied for the league lead with 58 assists and is third in the league with 77 points. He leads the ECHL with 25 power-play assists and 32 power-play points. Bowers, who was named ECHL Player of the Month for January, also appeared in two American Hockey League games with Milwaukee. Comments Off on HEY NOW JUSTIN BOWERS, YOU’RE AN ECHL 2ND TEAM ALL-STAR…GET YOUR GAME ON…GO PLAY! 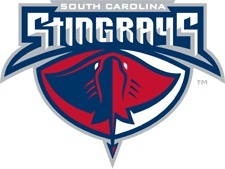 The Greenville Road Warriors were defeated by the South Carolina Stingrays 3-2 in their final home game of the regular season on Friday night. The loss left Greenville’s record at 42-24-6 on the season. Click here for tonight’s box score. 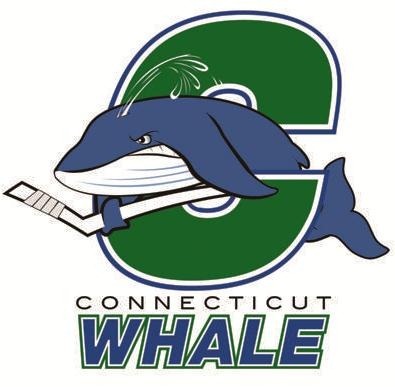 Hartford, CT, March 30, 2012 – The Connecticut Whale were defeated by the Wilkes-Barre/Scranton Penguins, 3-0, Friday night at the XL Center. Penguins goaltender Scott Munroe blanked the Whale with a 32-save performance, the fourth-straight defeat for the Whale (0-3-1-0). The Penguins would strike fast and furious in the first period, tallying three goals in a span of 2:12 to get the jump on the Whale for good. 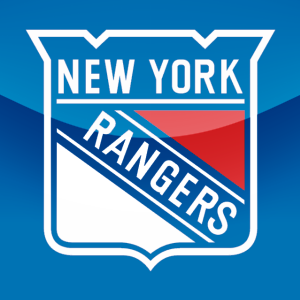 The Rangers defeated the Montreal Canadiens, 4-1, tonight at Madison Square Garden for their 50th win of the season. The Blueshirts extended their winning streak to four games, and have won six of the last seven games. 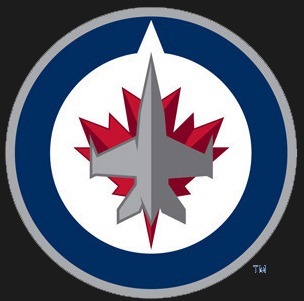 The Rangers defeated the Winnipeg Jets, 4-2, tonight at MTS Centre, and have now won five of the last six games. The Blueshirts tallied four unanswered goals to erase a two-goal second period deficit. New York improved to 49-21-7 (105 pts.) overall, including a 23-11-5 mark on the road. The Rangers now rank first in the NHL overall with 105 points, and increased their lead over Pittsburgh atop the Eastern Conference standings to five points. Wednesday, Mar. 28, 7:00 p.m. 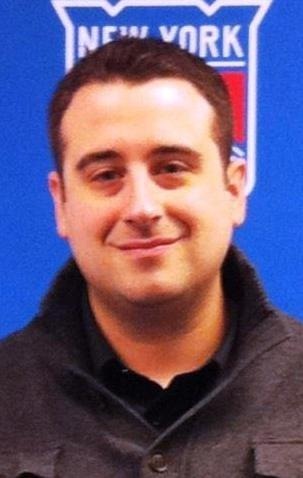 Among the three most recent additions to the Whale roster, two, forward Andrew Yogan and defenseman Peter Ceresnak, were both Ranger draft picks and had been on the organization’s radar screen for at least a year. The other, winger Steve Moses, though, was somewhat of an unknown commodity when he joined the Whale last week. Early reviews are quite positive, however, for Moses, a Leominster, MA native who suited up for his first two pro games this past Saturday against Providence and Sunday at Bridgeport, after finishing a four-year career at the University of New Hampshire. The Rangers defeated the Minnesota Wild, 3-2, tonight at Xcel Energy Center, and have now won four of the last five games. The Greenville Road Warriors locked up home ice for the first round of the Kelly Cup playoffs by beating the South Carolina Stingrays 4-3 at the BI-LO Center on Tuesday night. The win improved Greenville to 41-23-6 on the season.